Today’s children’s market is an amazing blend of creativity, innovation, style and fantasy. It’s easy for us, who work in the industry, to get caught up in its charm and forget that, for many children, a “normal” happy, healthy childhood can feel out of reach. Heart wrenching stories of poverty and child abuse continually make the headlines and, unfortunately, are increasing in light of current economic conditions. At The Giggle Guide®, we feel incredibly fortunate to be employed in the “business of youth” and want our success to help make a difference in the lives of children who are simply innocent victims of their environment. To this end, we have pledged to sponsor a child in need for a full year and make a donation to help abused children for every 10 Premium Business Packages we sell. We hope to sponsor many children via The Giggle Guide®, and will keep everyone informed as to our progress. Distributed 3 times a week in 4 Kampungs. Provided to 700 children under 16 and pregnant and nursing mothers deemed at risk. Distributed 3 times per week at the community center. 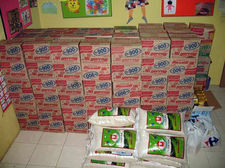 Provided to 150 malnourished children under 5. 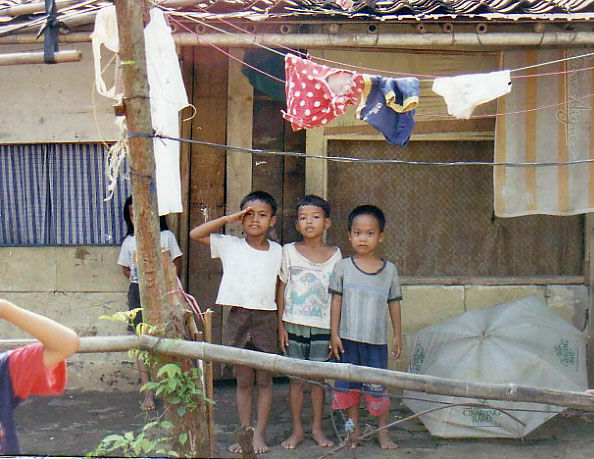 Operated once per week at the Community Center by a doctor and/or nurse. 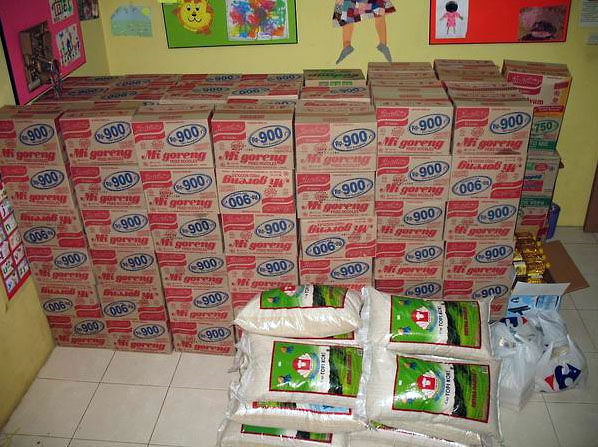 Provided to 220 children under 5 and pregnant and nursing mothers. This program provides fever medication, vitamins, nutritional monitoring, basic medicines, birth control (for approximately 520 mothers), and referrals to other local doctors. 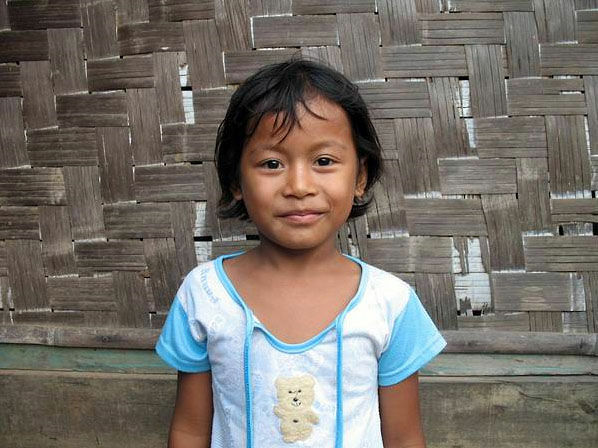 Run once per week in all 6 Kampungs to provide people with essential knowledge on hygiene and disease prevention. Provides essential play and early development activities to approximately 70 preschool children. Provided for children whose families have proved they cannot afford school fees. 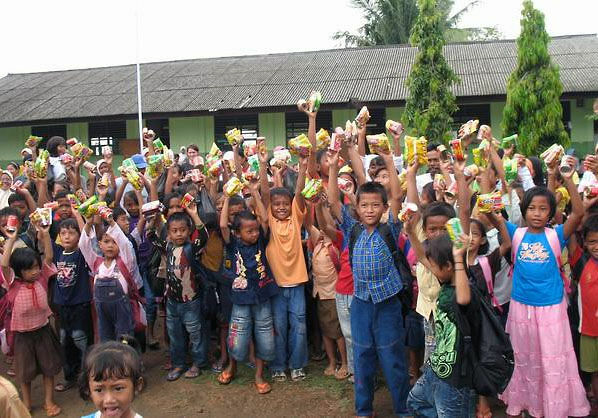 176 children are currently sponsored. Classes run once per week to provide an additional skill, build self esteem and increase job opportunities for approximately 70 interested children from the Kampungs. The physical and emotional impact that abuse and neglect can have on a child is almost unimaginable. So is the fact that children from birth to 3 years have the highest rate of victimization. In an effort to help heal the effects of such abuse, we gladly donate to several U.S. charities that provide vital services to children who have been traumatized by violence and neglect. We believe that every child should feel loved and should have an opportunity to lead a healthy, productive life.